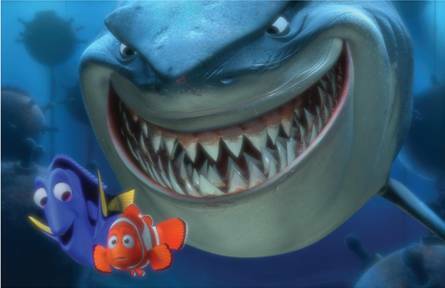 Finding Nemo was one of the first movies that my daughter watched over…and over…and over again! 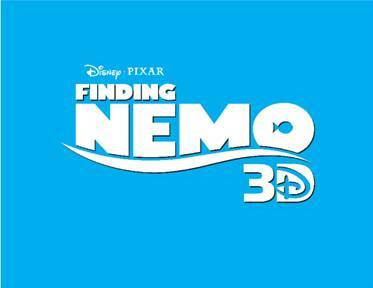 Neither one of us saw it in theatres, and now on September 14th, 2012 it will be better than ever when it returns to theatres as Finding Nemo 3D. Finding Nemo is the big adventure of a young clown fish named Nemo (Alexander Gould) and his father Marlin (Albert Brooks) as they try to reconnect after Nemo is taken from his home and ends up in a dentist office fish tank. Marlin will battle sharks and hungry seagulls to bring his son home again. Meanwhile, Nemo and his new fish tank friends are dreaming up their own escape plans. Finding Nemo won numerous awards, including an Academy Award ® in 2003 for Best Animated Feature and a Golden Globe ® for Best Motion Picture–Musical or Comedy. 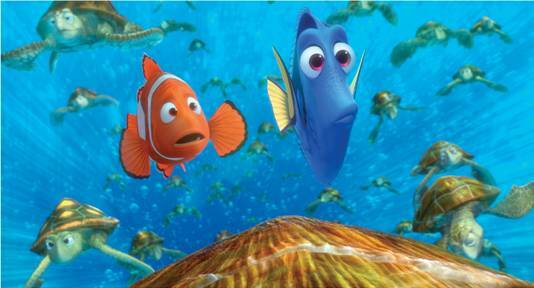 In 2008, Finding Nemo was listed as one of the top greatest animated films every made by the American Film Institution. Introduce a whole new generation to Finding Nemo 3D when it returns to theatres on September 14th, 2012. For all the latest news on Finding Nemo 3D, follow on Facebook.